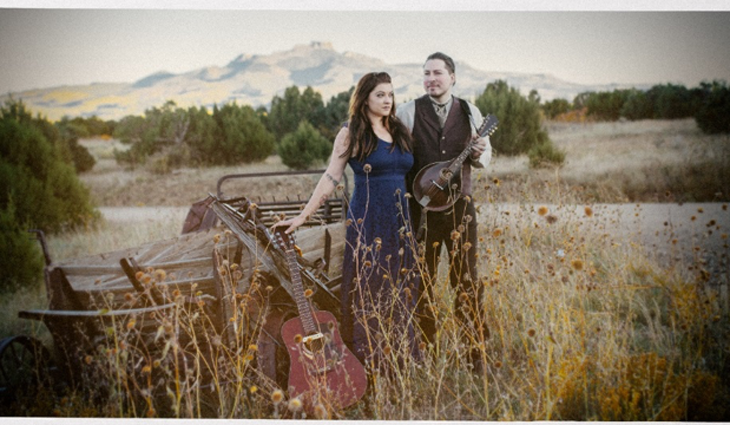 Fleur and Wesley Wood have made their mark on the live music scene all over the American West, playing over 100 shows a year since their inception in 2014. Based in Washington State and friends of the road, touring has taken them from Washington to Colorado, New Mexico, California and Oregon, as well as internationally to Canada and New Zealand." The Portland Vanguard calls The W Lovers "a cultured blend of alt country and Americana that rings of rustic small towns and makes the listener feel warm and at home."